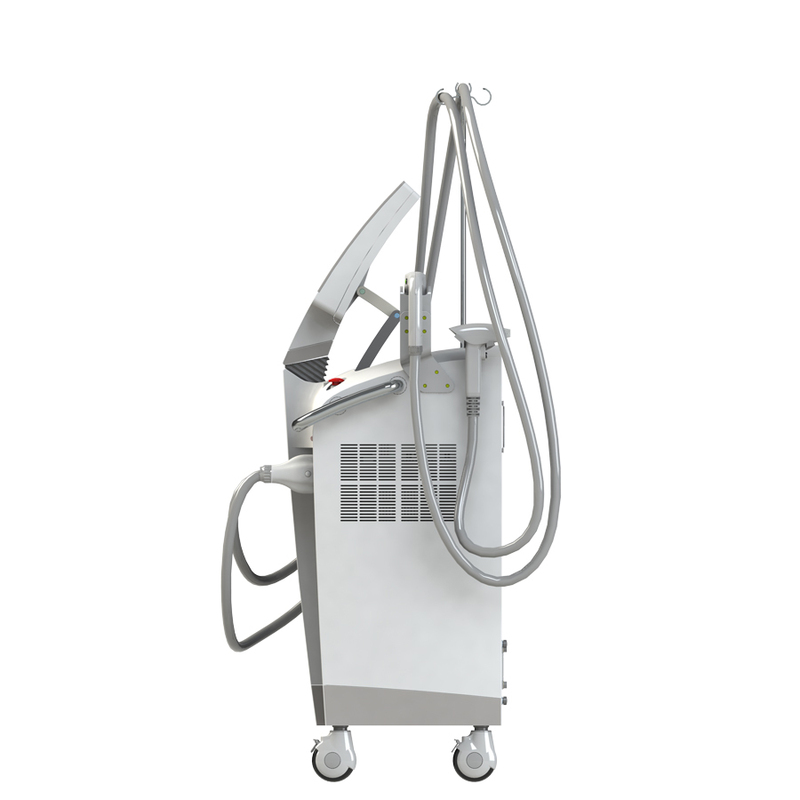 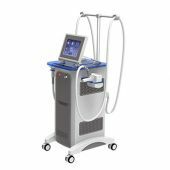 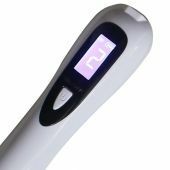 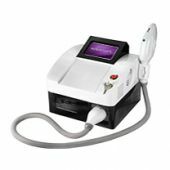 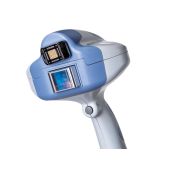 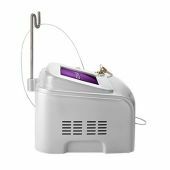 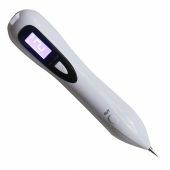 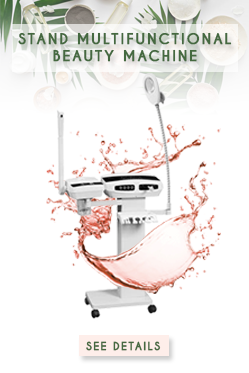 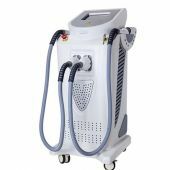 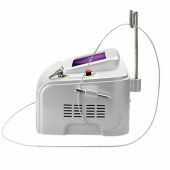 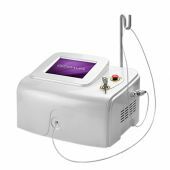 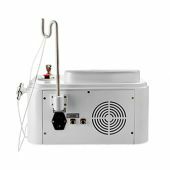 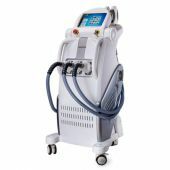 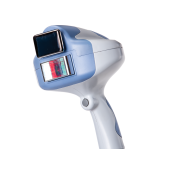 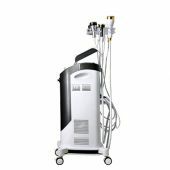 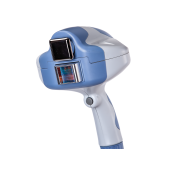 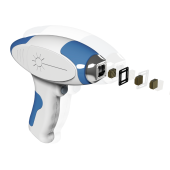 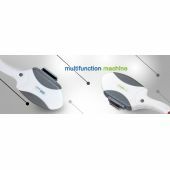 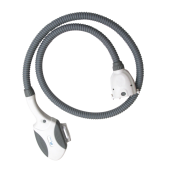 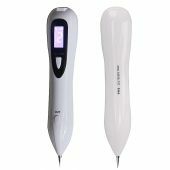 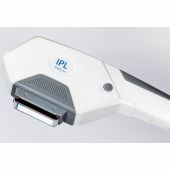 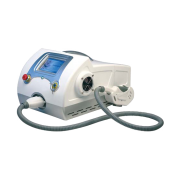 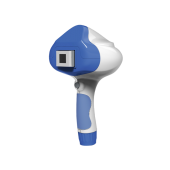 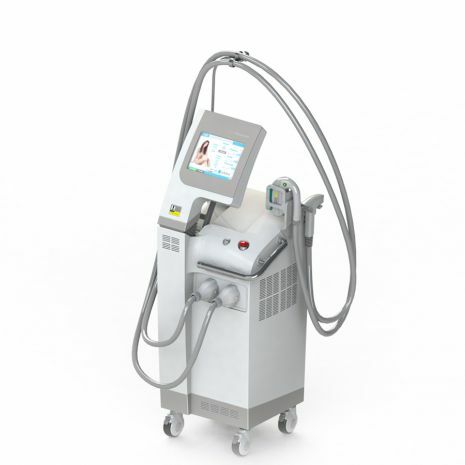 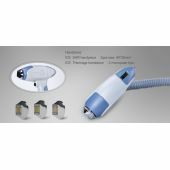 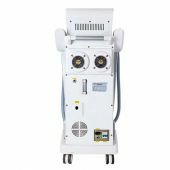 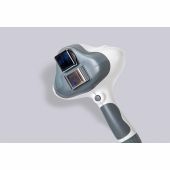 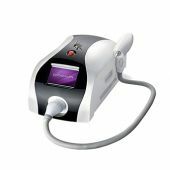 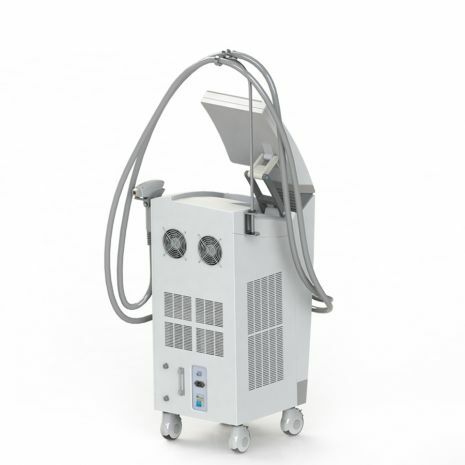 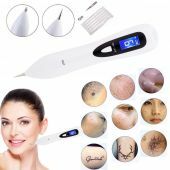 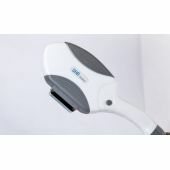 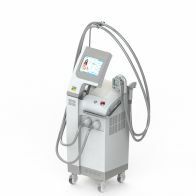 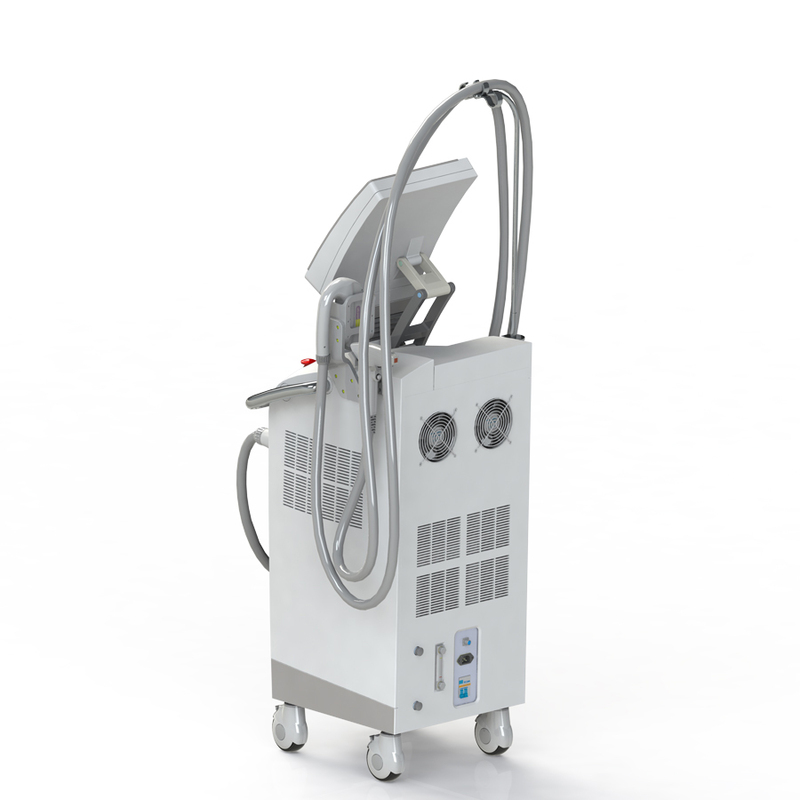 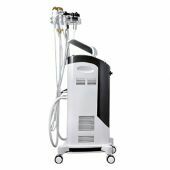 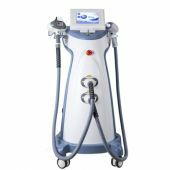 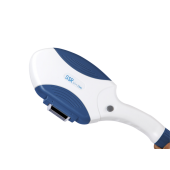 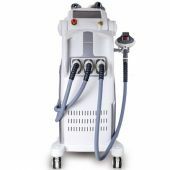 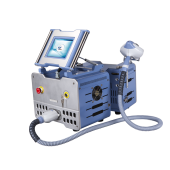 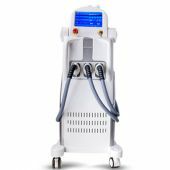 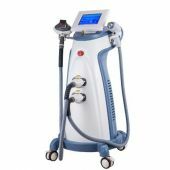 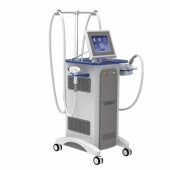 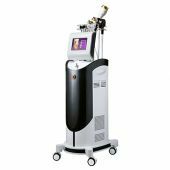 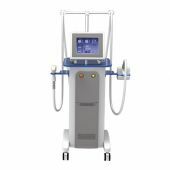 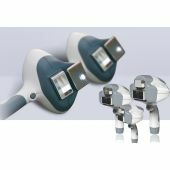 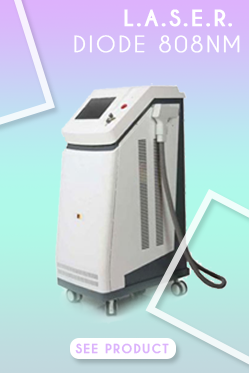 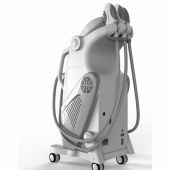 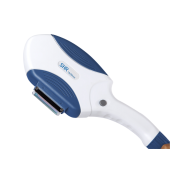 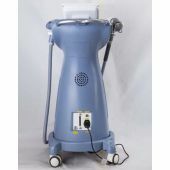 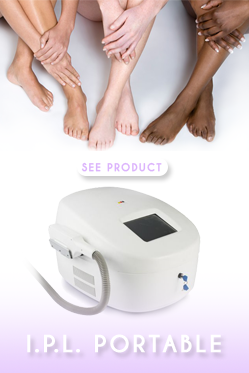 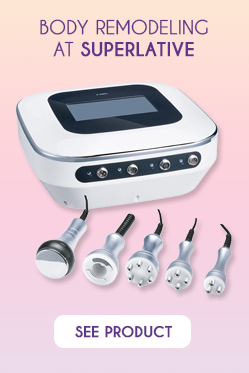 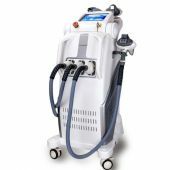 IPL SHR is a high-intelligent and non-ablative technology that simultaneously harnesses the power of radio frequency and intense pulsed light. 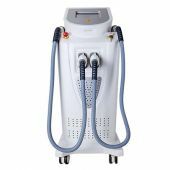 IPL causes the skin to initiate a natural healing process that rebuilds new collagen and removes broken capillaries and pigmented lesions. 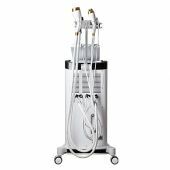 RF excited water molecules producing consistent heat which decreases the pore’s size and tightens the skin. 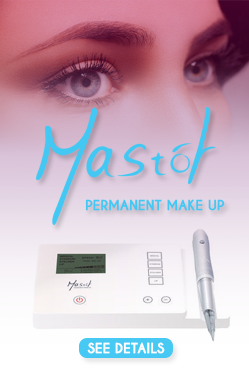 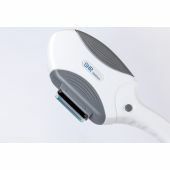 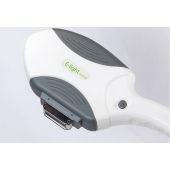 Consequently it both provides deep wrinkle reduction and smooths skin texture.